There’s PSN maintenance today that has come way before the October 13 planned work, so Destiny, GTA 5, Driveclub, and other games are not working right now online. 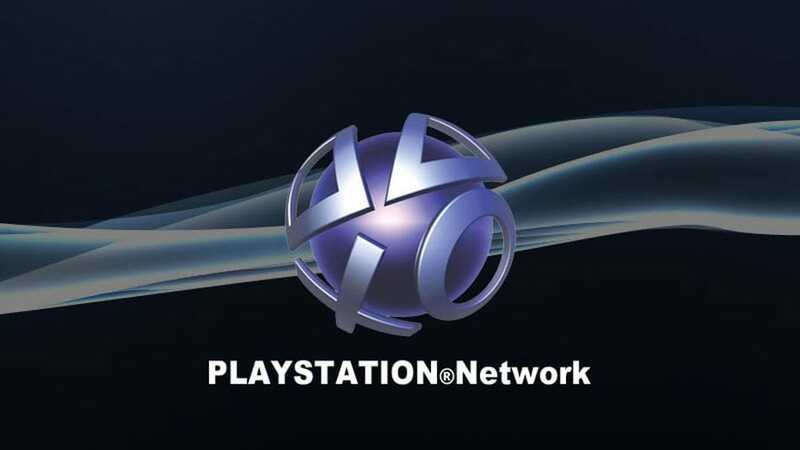 The problems range from not being able to connect to the PlayStation Store thanks to error code E-820001F7, which comes with the message “currently undergoing maintenance”. Others have reported PSN is down completely today, and also receive the maintenance message when trying to play any game online. Sony’s official statement just explains that the next planned maintenance will take place on October 13, not 11th, and will take PlayStation Store, Home, and the Entertainment Network Store down. We have reached out to Sony for comment on today’s outage. You can see status reports being left by gamers within the related outage PSN page. The PSN status page currently isn’t reporting these issues. Sony claims everything is “Online”, but this is clearly not the case at the time of writing and according to reports left with Down Today.